Innovation will always be key in manufacturing to allow businesses, like yours, to remain competitive and overcome industry challenges. In today’s technology-driven world it is important for your company to be open to innovative ideas and solutions. We support clients in this industry to streamline their processes and operate more efficiently. We deliver intelligent solutions that manage production line operations, give centralised access to data and allow for managers to make data-driven decisions. Our solutions deliver improved traceability and accountability throughout operations. 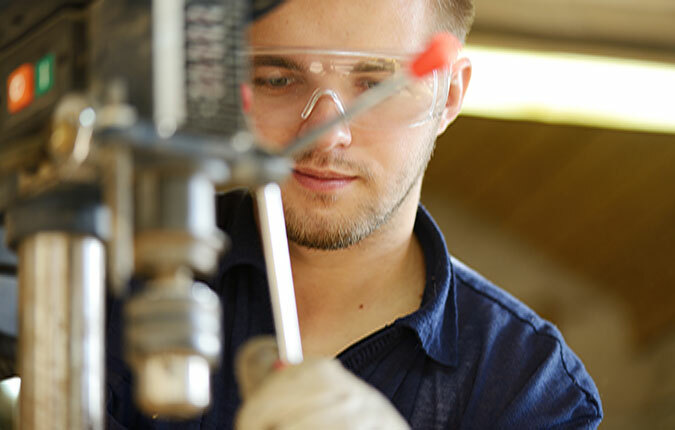 This ensures that you are supported in adhering to the high levels of compliance and regulations within the manufacturing industry. 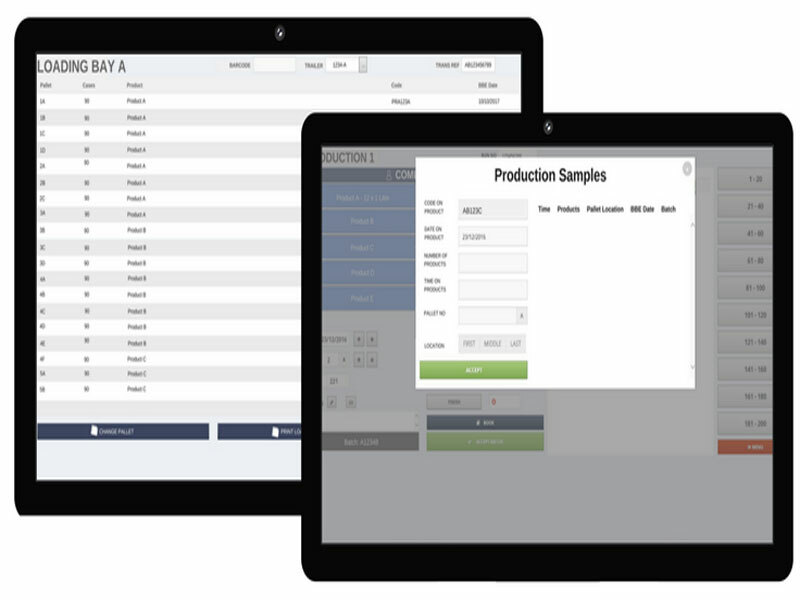 Factory Services Software for Framptons Ltd.
Framptons are a world class processor of liquid foods based in Shepton Mallet in Somerset.The Factory Services Software we have built and developed for Framptons Ltd. is used to control and record production during the production run. This information is then transferred across the factory to the transport depot so that produce can be efficiently loaded.